MTV Base is set to launch a local Hip Hop show: YO! MTV Raps Africa. 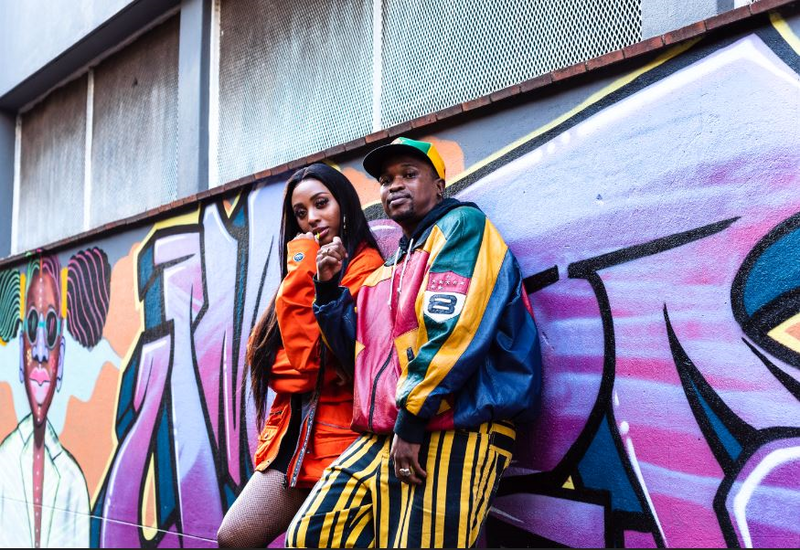 The show will be hosted by the hip-hop guru Siyabonga “Scoop” Ngwekazi alongside rapper and songwriter Nadia Nakai. This first production which features Kwesta, Riky Rick, Sho Madjozi and YoungstaCPT will include special segments that tell unique stories and discover compelling people and trends in the local hip-hop scene. YO! MTV Raps Africa, will zoom into the local hip-hop culture with music at the core from the industry’s current heavyweights as well as emerging talent re-defining their hip-hop narrative. This is the first time that the MTV International-produced series has gone local following the network’s announcement in September 2018 that it is launching local versions of its legendary hip-hop franchise in Africa, United Kingdom, Germany and Southeast Asia. This comes after 30-years since the first episode of YO! MTV Raps aired in the USA in 1988 with legendary hip hop crew RUN DMC interviewing the likes of Ice Cube, Rakim, Biggie, Tupac, Mary J Blige and the Wu Tang Clan which saw the revolution of hip hop finally televised. This original series was crucial to the rise of rap music and created a global passion for the genre and greater hip-hop culture. On the continent, the nine-episodes of YO! MTV Raps will be produced by The Visual Content Gang – a young, black boutique production house that prides itself of “being obsessed with African, global popular culture and how visual content can be used to push popular culture in a progressive direction”. This will be the fourth project the production house has created in collaboration with MTV Base after producing two seasons of Gqom Nation and a Gqom doccie since 2017. The show starts on Thursday, 25 April 2019 at 18:00 CAT.